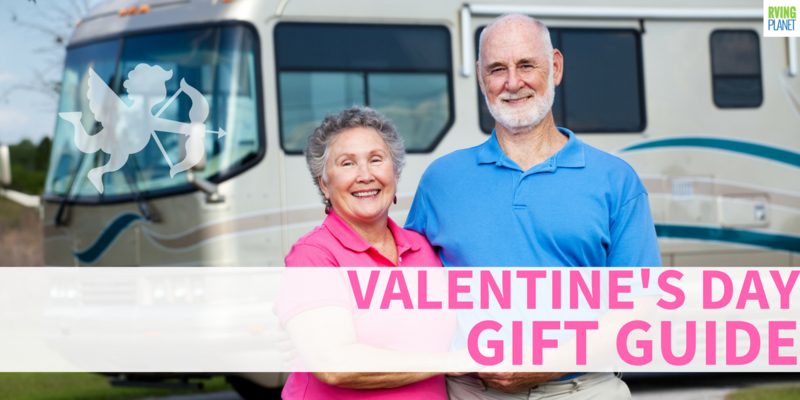 Look through our hand selected collection of Valentines Day RV gift ideas that any RV owner would love to show off around the campfire at the campground! This unique guide for RV Valentines Day gift ideas is perfect for finding what to give to your beloved RVer. If your beloved RVer likes audiobooks then here is a promo that gives her 2 free audiobooks.